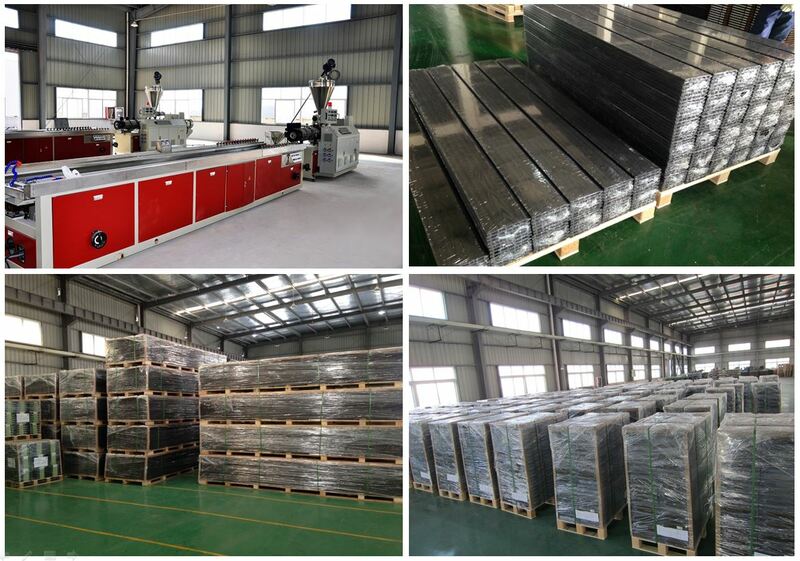 Artificial Decking Material is extruded by professional Wood-Plastic extruding machine under high temperature and pressure, 100% recycled and eco-friendly material. Under high-temperature, Facrtory Artificial Decking Material is extruded by 60%-65% natural wood fiber( Professionally Dry treatment ) +30%-35% of eco-friendly HDPE materials+5% -10% Chemical additivel. 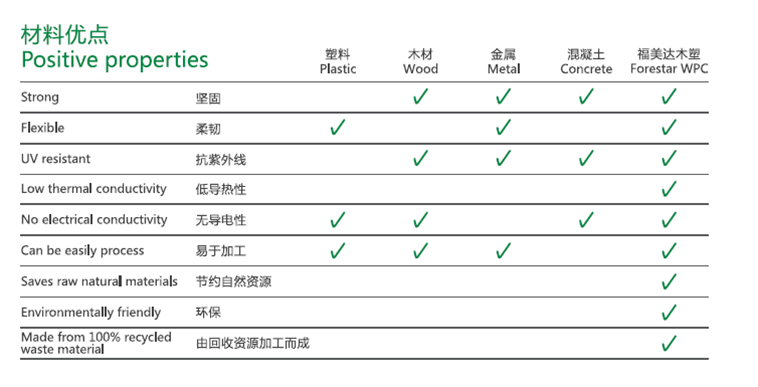 Professional Artificial Decking Material is a green energy saving and environmental protection product. 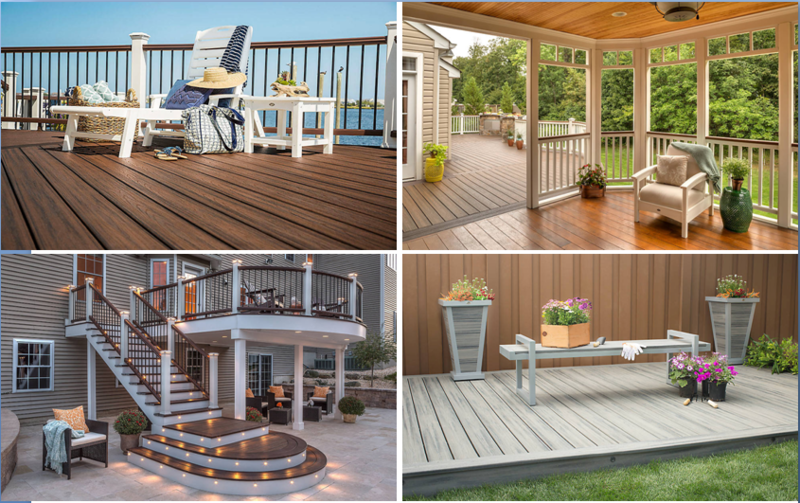 Looking for ideal Artificial Decking Material Manufacturer & supplier ? We have a wide selection at great prices to help you get creative. All the Facrtory Artificial Decking Material are quality guaranteed. We are China Origin Factory of Professional Artificial Decking Material. If you have any question, please feel free to contact us.